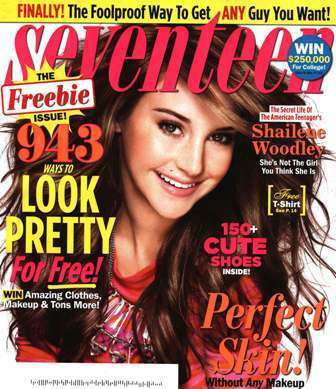 Our very own Fresh Beauty Studio spray tan diva Jill Goodman www.southfloridaspraytan.com is featured in the May issue of Seventeen Magazine. We are so proud of Jill spreading her amazing bronzy glow on all the girls for this editorial! You can see Jill in action on our YouTube channel www.youtube.com/freshbeautystudio Jill will bronze you up with her St. Tropez formulation the same formulation as “Dancing with the Stars”. Jill’s secret preping and spraying techniques will for sure WOW you when you see how natural your skin looks. Don’t forget to mention our YouTube video to receive a special bonus gift when you book Jill for your next spray tan.